Your little one is ready to become queen of the pool! 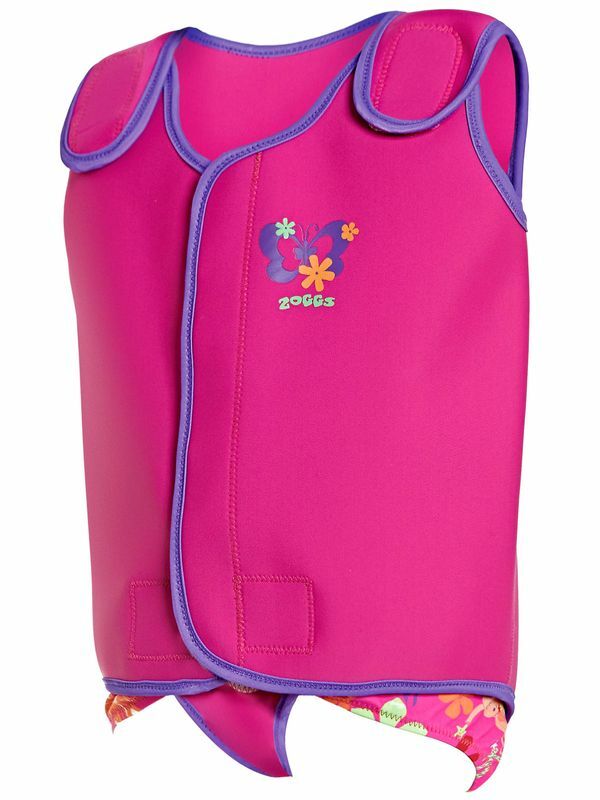 And to get to number one she needs the Zoggs Baby Wrap Neoprene in Lily and Iris! This pretty in pink magenta wrap features a lavender accent with a butterfly and Zoggs accent over the heart along with a pretty mermaid floating over the back. As practical as it is adorable, the Zoggs Baby Wrap Neoprene in Lily and Iris is made with 100% neoprene so that your little one can stay warm and comfortable. With flat seams and a fully customisable fit, this wrap will have your little swimmer wrapped in comfort.